I know I’m a little late but between work, the holiday’s, and a number other semi-odd responsibilities, I’ve barely had time to type for myself. But here we are. The Playstation Experience came like a roller coaster and boy did it hit hard. Last weekend’s press conference delivered, making every gamer feel like they just witnessed E3 2016 part two. There is definitely a lot to go over. I’m going to be honest. The PS4’s first-party lineup has been sparse. When the console dropped, Sony pulled a page out of the Xbox’s playbook circa 2006 and let third-party deals support the system. Obviously, they needed more time to work on their own stuff and it shows. Between the major Uncharted DLC, remasters of Parappa the Rapper and Loco Roco, and Wipeout, there is a lot to look forward to next year. Let’s also not forget that Horizon, Spider-Man, and God of War should still be coming soon. The word wow barely scrapes the surface when it comes to how Sony hit the hearts of die hard Playstation fans. The official reveal of Crash Bandicoot: N’ Sane Trilogy blew everyone away. It looks better than expected and our old friend looks like he’s poised for a triumphant return. And if that wasn’t enough, there were the remasters of Parrapa and LocoRoco. I sense an old school remaster trend coming. When in doubt, count on Naughty Dog. The studio showed everyone that they are not quite done with the Uncharted and Last of Us franchises. Uncharted: The Lost Legacy opened, while the Last of Us Part 2 closed. And both caught everyone off guard. Add in Let It Die for free and it’s like Christmas came early. What carried the PS4 to success is still stronger than ever. 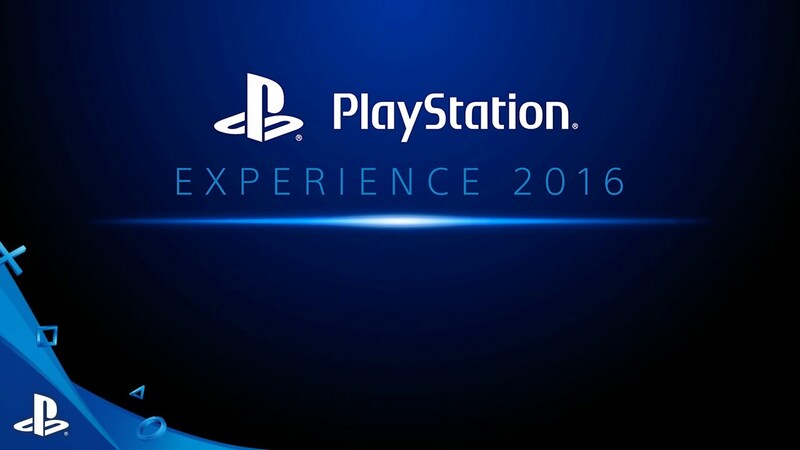 Several third-party developers brought their titles to the PlayStation Experience. From big ones to the indies. Notable standouts include Resident Evil 7, Pyre, Ni No Kuni II, and Danganronpa V3. All of which are exclusive or timed-exclusive titles. Of the 40 plus games shown, many of them are third-parties. Their support still helps the PS4 stay afloat. The brilliance of the Playstation Experience is that it keeps fans excited for what’s to come. It ushers them into the new year with positive thoughts of the Playstation brand. For the most part it works. Microsoft on the other hand tends to stay quiet about the future. While I for one appreciate their focus on this year’s games, there needs to be some tease of what’s next. Without that, Sony remains in the spotlight. Previous PostI’m Pretty Much Done Buying Games Day OneNext PostAll Hail the Console Wars! Why Having Multiple Consoles Defines Game Culture.